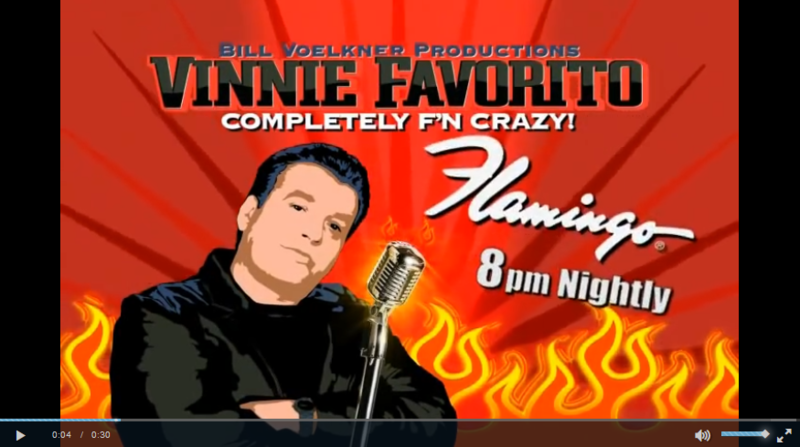 Vinnie Favorito offers a show suitable for adults 18 and over. This rising comic is a native of Boston and now does regular shows in Las Vegas. This comedy show will make you laugh until you cannot laugh anymore. Favorito has the ability to take the most common things and make them hilarious. You will hear him talk about everything from salad bars to ATM machines. Of course, there is so much more to Vinnie's show than just comedy, all of which he wrote on his own. Things get even funnier when he heads to the audience to meet and greet some of the people that have come to see his show. If you are shy he will make sure you get over it as he attempts to get to know you and use you in his routine. 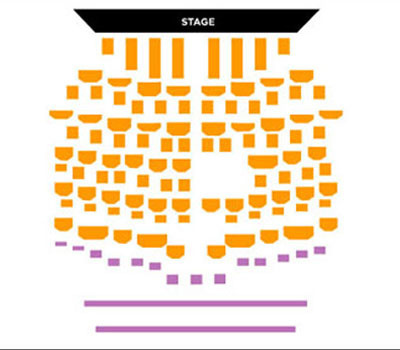 Due to the popularity of this show, it is recommended that you seek either regular or VIP reservations prior to show time. 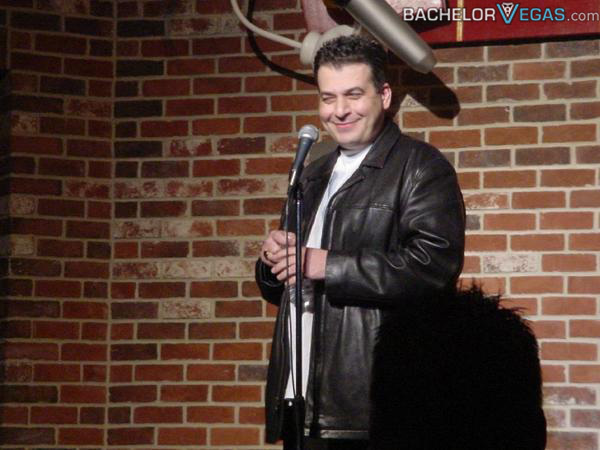 Seen the Vinnie Favorito Comedy Show?